W. E. B. Du Bois used the term Double-Consciousness to describe how American Afrakans look at themselves through the eyes of others particularly European Americans aka white people. He spoke of measuring one’s soul by the tape of a world that looks on in amused contempt and pity. 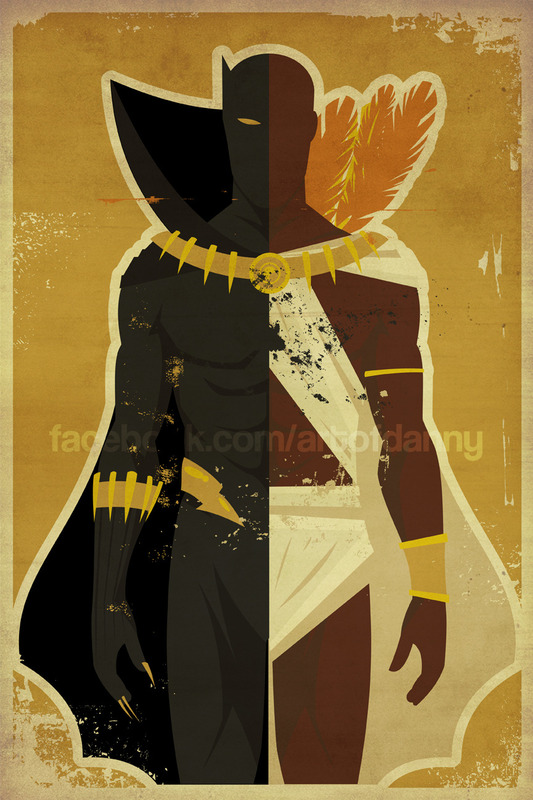 The American Afrakan ever feels their two-ness,—an American, a Afrakn; two souls, two thoughts, two unreconciled strivings; two warring ideals in one dark body, whose dogged strength alone keeps it from being torn asunder. This specific malady did not infect the Wakandan. No unreconciled strivings, no warring ideals, just one dark body perfected by an insular autonomy. The Black Panther being the living embodiment of this perfection. As the new age of the Black Panther officially starts the architects of the forthcoming iterations should be mindful of the narrative that so defines the Black Panther and his nation of Wakanda. This will require an ever fading attention on slavery, racism, civil rights, cultural oppression, poverty, homosexuality, police brutality and inter racial pairings. 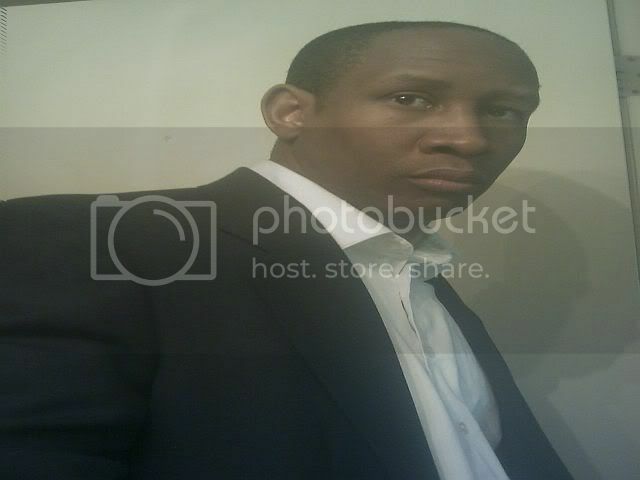 This epoch if to be taken serious must center on the continental and diasporac expressions of self liberation, ethnic unification, sovereign rights, traditional and contemporary cultural expressions, natural resources and their true wealth, the family institution, community development and the unicity of Afrakan women and men. These are the hallmarks that will chart the maturity of the architect and define how well evolved their sensibilities have become. Thus I speak of the Reparations and Revolution for the Damisa-Sarki... Ta-Nehisi Coates' New Black Panther. Coates has left no doubt he can write a comic book. Black Panther #1 was a good read. Stelfreeze's art was eye candy. The reveal at the end was satisfying to behold though it begs a major question. 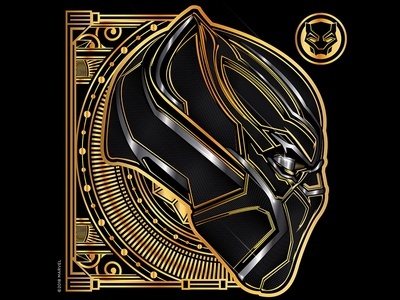 Still not a fan of the Wakandan on Wakandan violence as I would prefer a Wakanda against the world theme (not literally the planet but external threats). I think we have something positive to talk about once more people get to read the comic book later on today. My LCS is opening soon and my copy is already reserved. I already mused that...while I'm not loving yet another Wakandan Civil War idea...it can be an incredible engine in the right hands; and Coates is one of five writers ( CJP, RH, MCDUFFIE, COATES, GREVIOUX ) that I would off top trust to handle TChalla right in a Civil War. I really hope Shuri TSyan TChan and Ramonda are alive. I really hope none of them are genuinely plotting against TChalla. I predicted this when I heard Coates got this gig, and I'm gonna say it again: these first 12 issues are gonna be crazy ill. While the Wakandan internal battles theme isn't my favorite, and is trite at this point, Coates at least wrote it in a manner that made it quite palatable. I look forward to reading the 2nd issue. I don't buy monthlies any more; prefer to wait until the trades but I was going to buy issue one, until I saw the five dollar price tag. Guess I will wait to the trades after all. It's funny, because the people in her video pretty much said that she has no idea what she's talking about, and that her review had the opposite effect on them. That was the overwhelming consensus. That the (very superficial and short-sighted) complaints she had are over the things that they actually liked. Is this where we post our thoughts on Issue #1 and beyond? My thoughts....The artwork is great. Not sure about the story yet. Coates has presented a lot of problems for T'Challa to deal with, he's having to face a lot of failure so hopefully he won't be hapless and ineffectual for long. I'm not sure about the Dora Milaje part. I don't want Coates to make T'Challa into a misogynist (a charge black men are often labeled with IMO). So for me, an okay start. The jury is still out. Hello faithful, old heads, and those I have not met. I will pick this up tomorrow and give it a read. It has been a while but I am hoping that one of my favorite writers and current black thinkers can get me back in. I sincerely hope this will be the thread where we discuss the all things Damisa-Sarki. We are in agreement concerning the verdict. We will see. In any regard I look forward to your insights Blue. S P O I L E R S ! ! ! Cautious optimism...as usual I am right with you brother! I must say the book oozes a luxurious quality. The sumptuous art lives up to the glimpses we've been afforded thus far. Whatever your take on the subject matter, the writing is an able compliment to the art, or vice versa? On first read it would seem Coates and Marvel, however altruistically, are providing a view of Wakanda that may just bolster BP sales figures by appealing to an emerging, previously unsolicited demographic...female consumers - - newcomers and established fans alike. With the Dora prominently featured up front and throughout, the Midnight Angels, Ramonda (nice to get clarification on the relationship), and...Shuri...Coates presents the women of Wakanda as three dimensional characters with presence and voice and there's a female bad as well. The book feels rich even compared to the credible work being done in Ultimates! Unfortunately, I'm not rich so, I hope the $4.99 price tag is an anomaly; I didn't even realize it until Kip brought it up! Fortunately, one of my LCSs offers a discount to customers during their birthday month! Truth be told, the rich quality and nice extras made the elevated price less bitter of a pill. All in all, a promising start as despite more internal Wakandan strife, we see it is clearly the result of foreign, super-powered influence and we get to see what T'Challa is attempting to do to resuscitate Wakanda and...... Shuri. 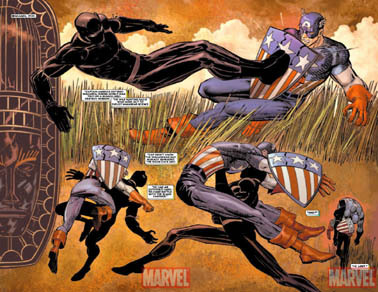 Essentially, if Coates T'Challa can turn Wakanda's current situation around, perhaps we'll have something? No spoilers from me yet, try to give others time to read the book. Looking forward to seeing what you got to say once you read it Supreme. and of course Reginald Hudlin. We got a new Black Panther series... What Ya'll Think? You too Ezyo and anyone I inadvertently missed. Thanks for posting. I think Randolph makes some points about the writing that I am okay with. I disagree with her dislike of the art. The art I had no problem with. I also had read one volume of her Supurbia comic and if that was the same artist she's hyping the art was not as good as Black Panther. But I think she made some good points about the writing and the lack of a main character in the first issue.